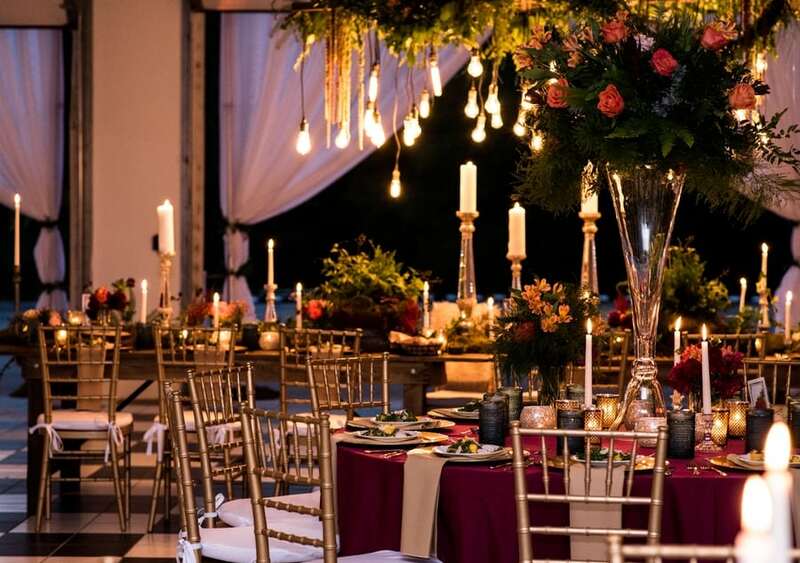 Host your wedding celebration at The Horse Shoe Farm and rest assured that your soiree will be one of the most spectacular Hendersonville wedding receptions of the season. From breathtaking views of the Outdoor Wedding Venues In Nc surrounding mountain vistas to eighty-five acres of rolling pasture to luxury amenities that can accommodate parties of any size, weddings at The Horse Shoe Farm are ones to remember! The Horse Shoe Farm is one of the few Hendersonville wedding receptions sites that offers luxury lodging within walking distance of the venue. Our selection of charming guest homes is situated throughout the property. Guests traveling from a distance will especially appreciate the convenient lodging options. Although the farm is secluded within the beautiful Blue Ridge Mountains, it’s just ten minutes from the Asheville Regional Airport. The Magnolia Manor is our most popular rental among large groups and wedding parties. The five-bedroom home can comfortably accommodate up to ten guests. And with five bathrooms, the house can easily transform into a bridal suite. There is plenty of room for hair, makeup and dress preparations before the walk down the aisle. choose our Farm Wedding Venues In Nc For couples that are traveling from out of town, The Lily Cottage is a great place to call home base. After the wedding has wrapped up, stay an extra night and enjoy a relaxing weekend getaway. The quaint cottage has two bedrooms and a sense of seclusion behind a hardy grove of oak trees. Although The Horse Shoe Farm was actually named after an arc-shaped bend in the nearby French Broad River, the property is incredibly equestrian-friendly. In addition to eight heated stalls, the farm features an outdoor ring, field run-ins and fifty acres of fenced pasture. The Horse Shoe Farm can easily accommodate requests for dramatic entrances via horse-drawn carriages. In addition to guest homes, The Horse Shoe Farm also offers a number of climate-controlled event venues. The Big Sky Barn and Sunset Barn both feature heating and air conditioning, and are ideal for year-round use. The Silo Cookhouse is the farm’s restaurant and catering service. Choose from a selection of our fine fare and let us take care of the rest. 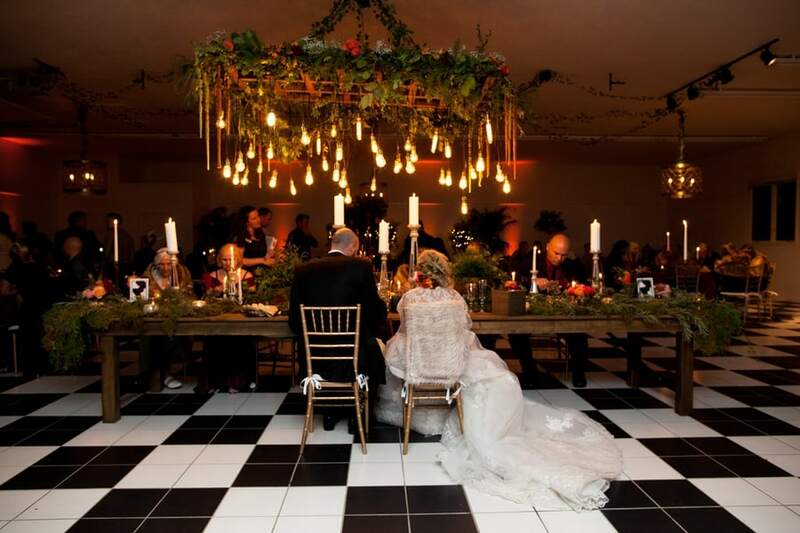 When it comes to hosting Hendersonville wedding receptions back-dropped by stunning views and rustic charm, look no further than the countless possibilities available at The Horse Shoe Farm. Contact us today to view the grounds and pick the perfect spot to exchange your vows. Open to guests looking to experience the magic of this sanctuary, The Horse Shoe Farm Retreat Centers In Nc is designed as an open palate ready to fulfill and facilitate any of our guest’s desires and be their ultimate home away from home.